This week we return to the practice known as “Body Scan Meditation”. 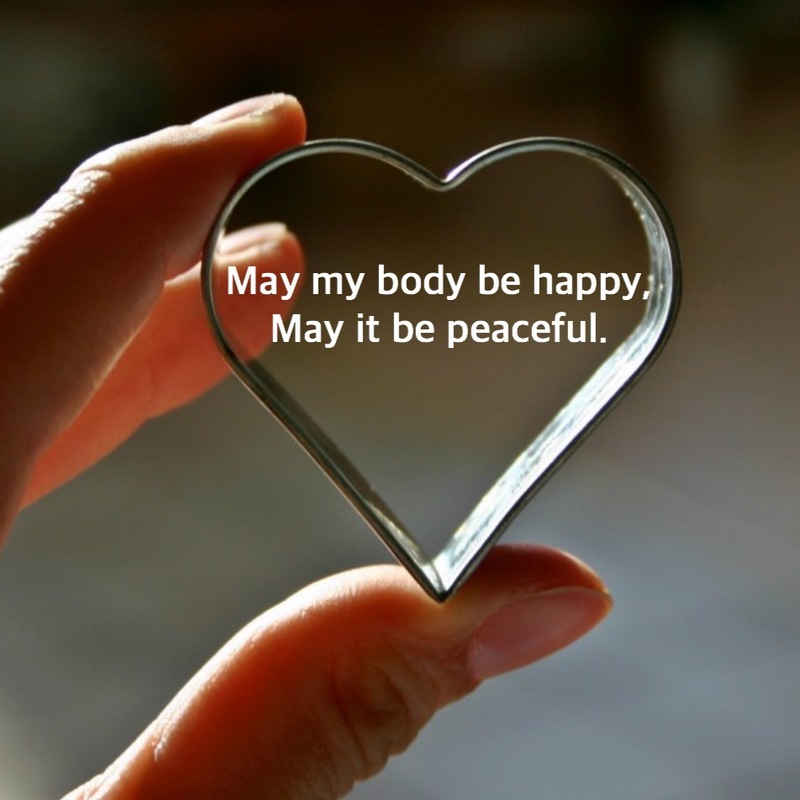 After spending last week engaged in Loving Kindness at each of the CMP community sessions, and with Valentine’s Day coming up this week, we are reminded of a variation of the Body Scan practice that blends Body Scan and Loving Kindness. Traditionally the practice known as “Body Scan” is a mind-focusing practice in which we place our attention on parts of the body and attend to any sensations that may arise there. In doing this, we are practicing holding our attention on an object of our choosing, we are unlearning the habit of letting the mind fill in blanks and, instead, noting what we are actually observing in the moment, and we are building the skill of being fully present for our embodied lives. Done the tradtional way, the practice supports physical and mental well-being. Both of these variations move away a bit from the pure mindfulness practice of the traditional body scan, but taking a moment to attend to our body with kindness and love can feel incredibly restorative. If this is a bridge too far for you into the land of touchy-feely, then by all means stick with the traditional body scan. But if you’d like to offer your physical being some kindness and care, try sending a loving wish for well-being or a message of gratitude and support to each area of your body. Please join us this week as we practice tuning into our physical experience. For a discussion on Body Scan Meditation, see our Resources page. For a 15-Minute Body Check-In or 48-Minute Full Body Scan, see our Resources page.